A gift in your will or living trust. You can leave a legacy at the United States Naval Academy by donating property to us through your will or living trust. A memorial or tribute gift. 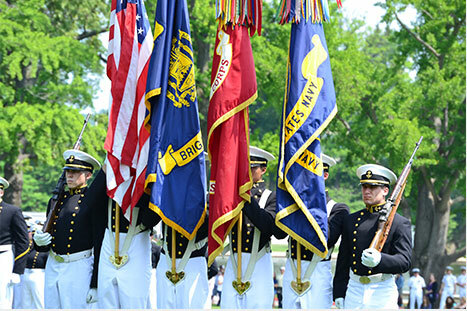 If you have a friend or family member whose life has been touched by the United States Naval Academy, consider making a gift to us in his or her name. An endowed gift.  Create an endowment or contribute to one that is already established to ensure that your support of the Naval Academy Foundation will last forever. The USNA Foundation doesn’t accept sailboats, but the Naval Academy Sailing Foundation does. Acceptance of gifts of personal property subject to review. Contact the Office of Planned Giving at 410-295-4186 or by plannedgiving@usna.com for additional information on giving a gift of personal property.